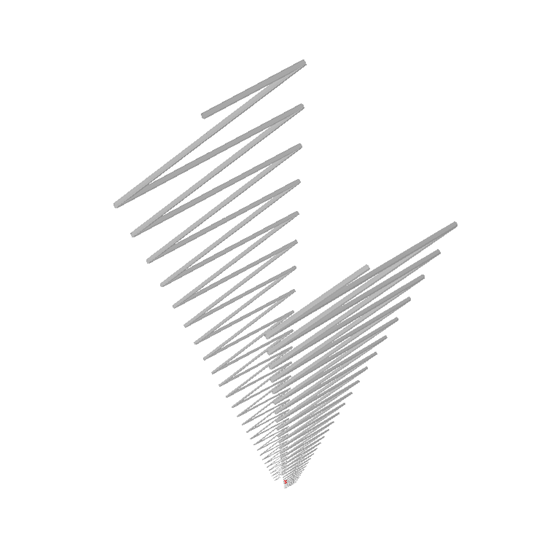 Image of the Wire zigzag log-periodic LPDA). 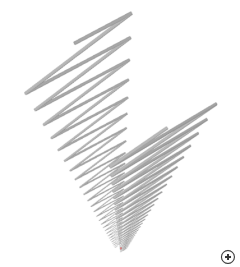 There are a number of related balanced two-arm, log-periodic, zigzag antennas which are essentially frequency independent. The one here utilises triangular instead of trapezoidal teeth and a wire diameter which scales between teeth.